Denizens Attention on The Duck : Book Published! 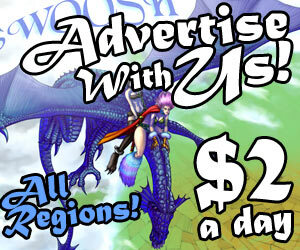 Hello Everyone who has read my comic! I would like to say thank you so very much! I've read and re-read each comment. Every word you've said helped me keep going, helped me make the next page. though out this entire story, my own live was going up and down all over the place. Now, I'm finally happy settled in Moldova, my father's birthplace. And I have finally managed to get everything together and publish this story! 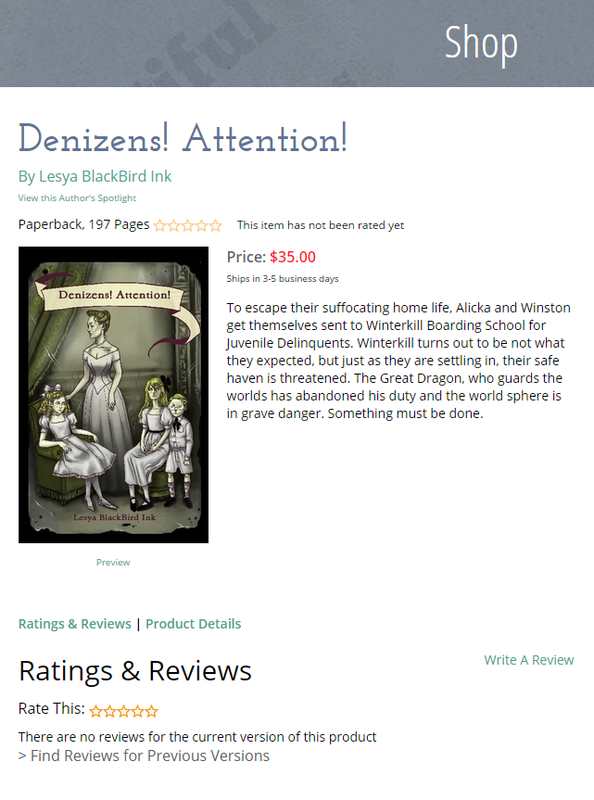 Check it out at Lulu http://www.lulu.com/shop/lesya-blackbird-ink/denizens-attention/paperback/product-22045248.html Thank you for reading! Oh my wow!! Fantastic!! This is going on my shopping list! !